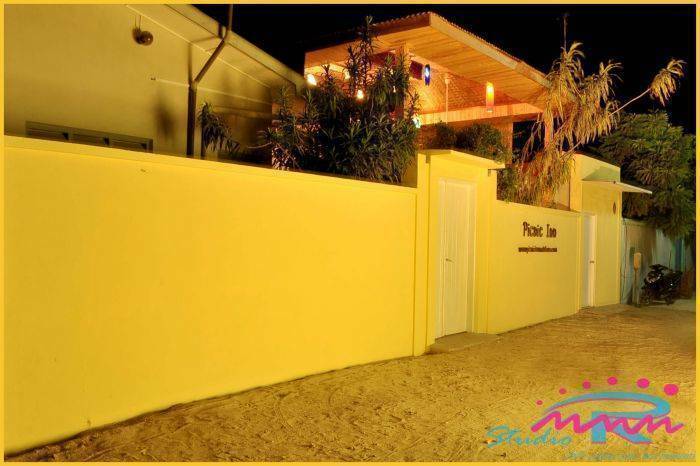 Picnic Inn is a wonderful opportunity for budget travelers, who are not affordable vacation in Maldives. 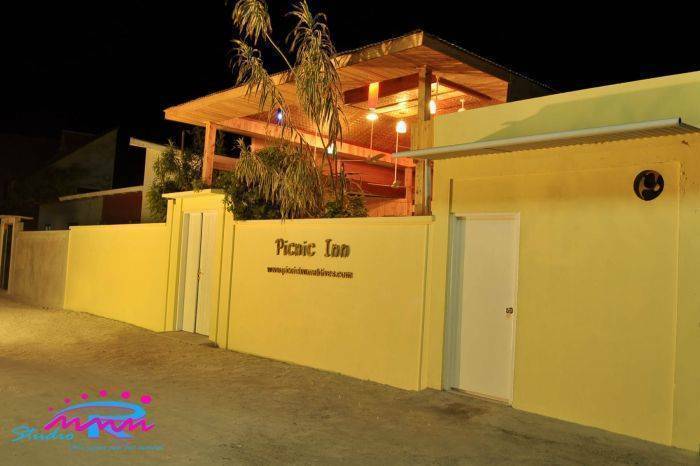 Picnic Inn is an easygoing, foot-in-the-sand experience destination, riches powdery white coral sand beaches surrounded wealth echo-system in the coral reefs lagoons also promise some of the world's best for water sports, snorkeling and diving. Wake up to the sun rising over the ocean just a few steps from your bed, in a perfect vision of tropical paradise. There is nothing to disturb your tranquility as you sway gently in a hammock. The soft sandy beaches are fringed with coconut palms and caressed by the clear blue waters of the ocean. 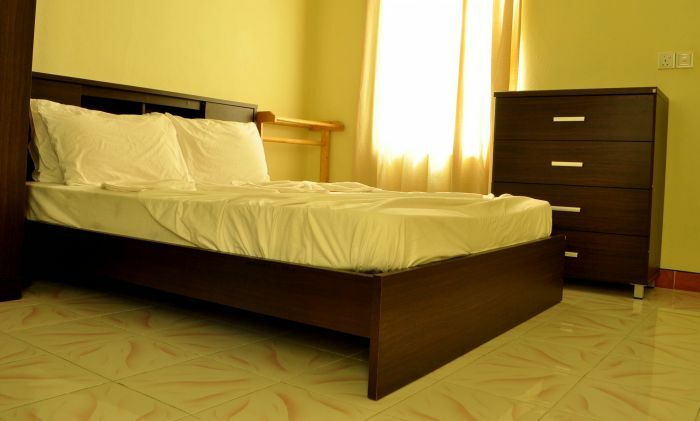 With comfortable beach located rooms, Picnic Inn provides a unique and cozy atmosphere with the highest level of service and unparalleled friendliness by its very professional team. Picnic Inn is surrounded by unbeatable powdery white sands, an inviting retreat to come back to after an exhilarating active day out on the sea. All rooms have individually controlled air-conditioning, and a ceiling fan. Wake up to the sun rising over the ocean just a few steps from your bed, in a perfect vision of tropical paradise. There is nothing to disturb your tranquility as you sway gently in a hammock. The soft sandy beaches are fringed with coconut palms and caressed by the clear blue waters of the ocean. 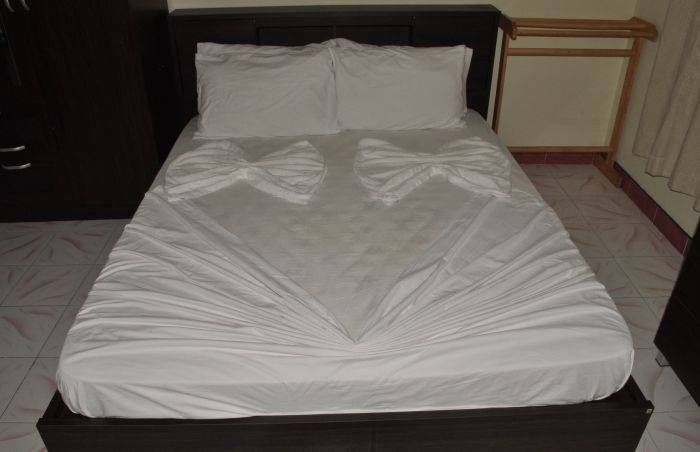 With comfortable beach located rooms, Picnic Inn provides a unique and cozy atmosphere with the highest level of service and unparalleled friendliness by its very professional team. Picnic Inn is surrounded by unbeatable powdery white sands, an inviting retreat to come back to after an exhilarating active day out on the sea. 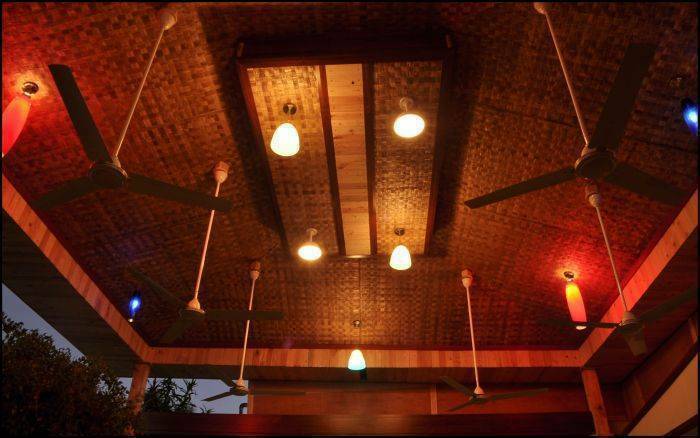 All rooms have individually controlled air-conditioning, and a ceiling fan. All cancellation of reservation should be notified to the hotel 03 days prior to the date of arrival. In case of cancellation of reservation is less than the specified period, the first night will be charged. In case of no-show, the total price of the reservation will be charged. Transfer from airport to Maafushi takes 30 minutes by speedboat directly. This service is available 24 hours. Travel by speedboat will cost about USD 200 for whole trip. Requests need to be made in advance in order to arrange transfer by speedboat. Taking a schedule ferry from Male’ takes 1. 5 hours, and costs USD 3 per person. Regular schedule ferries are available between Male’ and Maafushi, everyday except Friday, leaving Male’ at 3:00pm and departure from Maafushi at 7:30am. Najbliža zračna luka: Maafushi located nearby Ibrahim Nasir International Airport. Transfer from airport to Maafushi takes 30 minutes by speedboat directly.